The Presbyterian Chapel of the Lakes All God's Children preschool accepts enrollment for its four (4) day a week preschool for children ages 3-5. The preschool director is Ms. Bridget Ehinger, with able assistance from Ms. Beth Sills. 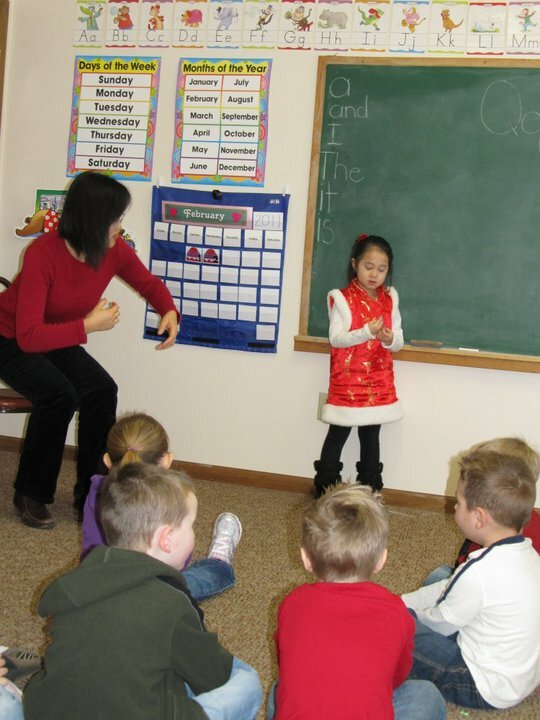 The Presbyterian Chapel offers a Christian-based, child-led preschool for children ages 3-5 years. 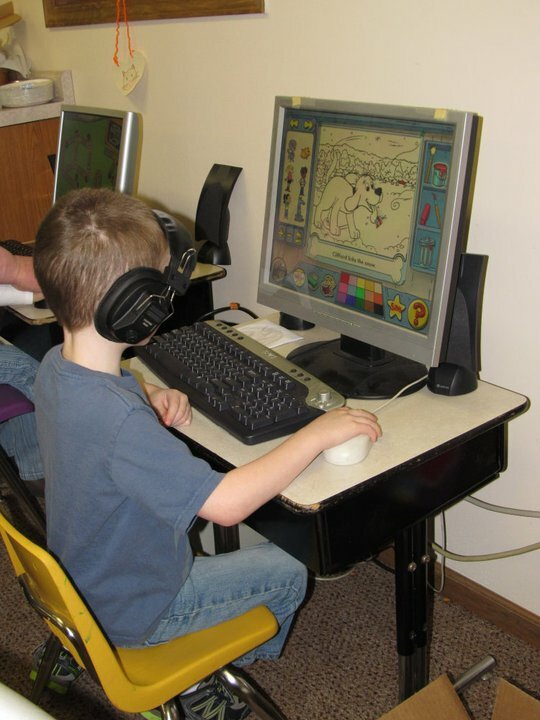 We focus on basic skills, both academic and social, as well as kindergarten readiness. We enjoy many outdoor and nature-related activities throughout our year. We encourage anyone interested in preschool for their child to come and visit and meet our teachers and tour our facility! The four (4) day program is held Monday through Thursday from 8:30 - 11:00 a.m. and 12:00 - 2:30pm. Cost is $100 per month. The morning and afternoon classes both have a $30 non-refundable registration fee. The Presbyterian Chapel of the Lakes is located in the heart of the lakes of Steuben County at the intersection of 300 W and the Orland Road. For Registration Information call Bridget Ehinger at 243-1085 or you may contact the church at 833-4976 for more information.